According to Statistics Canada, the majority of divorce cases are uncontested. What this means is that both parties are agreeing to the divorce and any related issues, such as child support, custody, and access arrangements. That said, children are the innocent bystanders in these cases. Often, kids are the main reason why spouses stay together — gutting it out through an unhealthy marriage, so the children have a chance at a “normal” life. While divorce can be a difficult and emotional time for everybody involved, it doesn’t need to be the story of your life. The most challenging part of navigating a divorce, isn’t the paperwork, mediation, or court proceedings, it’s the emotional toll it takes on each party. For young children, they often struggle to understand the reason they need to visit different places to see each parent. Also, they see that if their parents stop loving each other, then maybe their parents might stop loving them one day too. Meanwhile, grade school children may worry that the divorce is their fault and that something they did was the cause. Teenagers, on the other hand, can become angry about the divorce and can resent one or both parents. If there is any solace in this, it’s that the first year is usually the toughest, then it gets easier. The vast majority of kids seem to bounce back and get used to their daily routines with their new living arrangements. How Can I Help My Child Through A Divorce? The key is communication early and often. Surprises in these cases are rarely beneficial for anybody and make it harder to deal with moving forward. Do your best to set yourself up for success after your divorce. Children who see their parents thriving after a split helps them understand that it was for the best. While the separation is seen as a step back in life, it can be the step back you need to propel yourself toward a better life for you and your children. Don’t badmouth the other parent to your children. You have friends and other family members to help you get things off your chest. It’s not a good idea to paint the other parent in a bad light, even if you feel they deserve it. Remember, your children have a different relationship with your spouse than you do, it’s not fair to your kids to break an otherwise healthy bond by belittling the other spouse. Above all else, it’s essential to keep each parent involved in your children’s lives. If you minimize the disruptions in their daily routines, it can go a long way toward helping them understand the divorce. Encourage honesty and be as truthful as possible when they have questions. Children don’t need all the reasons behind the divorce, but enough information to understand what will and won’t change in their daily routine. You might not have all the answers to these questions, but it’s best to keep your children in the loop throughout the entire process. According to Statistics Canada, the majority of divorce cases are uncontested, and the process is generally straightforward. 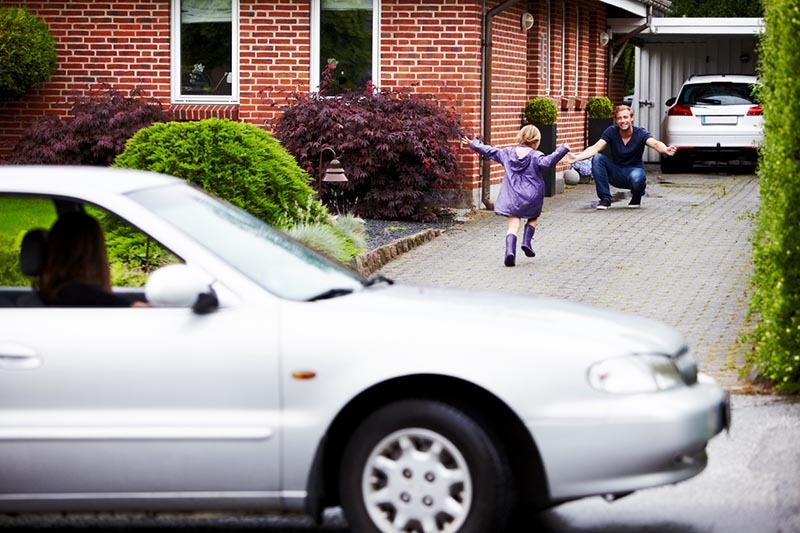 Uncontested divorces are more manageable for parents and children to digest. They set everybody up in a better position to move on successfully. When you and your former spouse work together and communicate amicably for the benefit of your children, the family unit can stay strong. At Verhaeghe Law , we have the team here to help you through the challenging times of a divorce and to help you thrive afterward. This entry was posted in Uncategorized and tagged divorce lawyer edmonton, divorce lawyers Edmonton by verhaeghelaw. Bookmark the permalink.